“PIONEERING”! This ground-breaking look into relationships is the first of its kind to break down and actually teach Christian men, in four practical steps, how to be a leader in his relationship…in such a way…that it builds her trust and respect in you as a man. Whether you are a husband, fiancée, or boyfriend, this book uncovers the secret of how men can increase her level of trust in your judgment and decision making, and builds her level of respect in you to the point where she actually wants to follow you. Early in my marriage to my wife BerNadette, I realized I needed to be a better leader because I was struggling trying to figure out how to lead my family in the direction we wanted to go. I needed someone to clearly explain to me what leadership is and how to translate that information into being a better leader in my marriage. I asked my mentors, but none gave me the answers I needed. So I invested in my education, earned a master’s degree in organizational leadership, and spent the next 10 years researching answers to those questions. 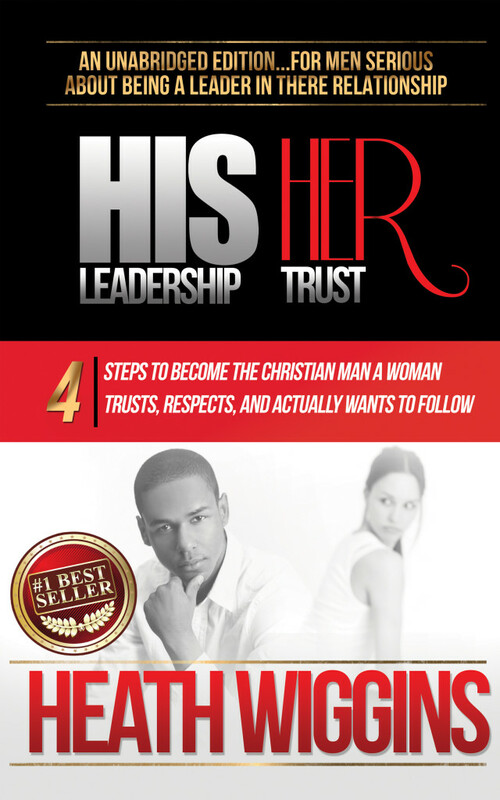 In this book lies those answers and the pathway for you to become the trusted and respected leader in your relationship.